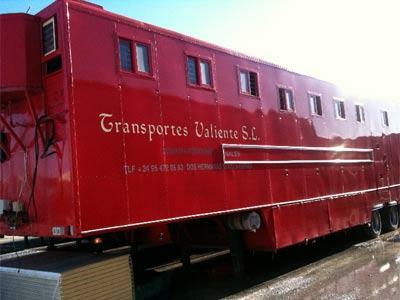 TRANSPORTES VALIENTE, Road transport, Refrigerated transport, national courier, on EUROPAGES. 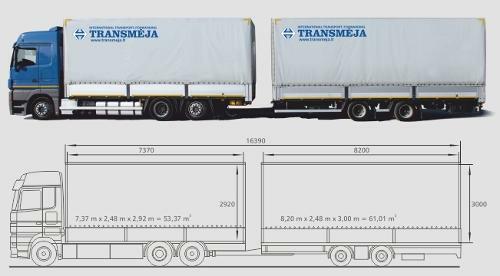 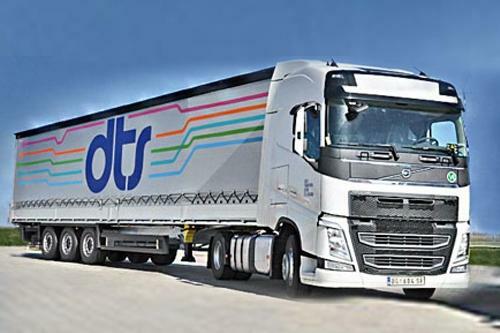 Transport of merchandise throughout Europe, specialising in refrigerated transport and horse transport. 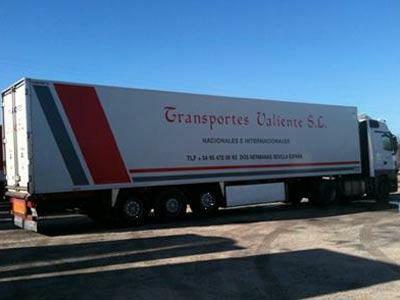 We specialise in full loads, all destinations in Spain and Portugal. 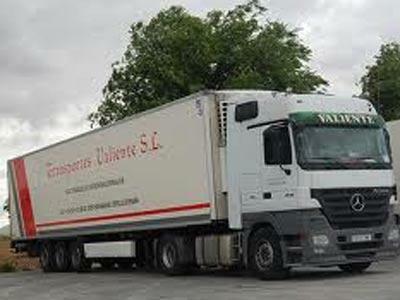 We also offers storage and distribution services, transport and logistics.